Young people are an important part of life in Waverley. Each day thousands of young people use our beaches and parks; our arts, culture and sporting facilities; our schools; and our transport interchange in Bondi Junction, making Waverley an important regional hub for young people . 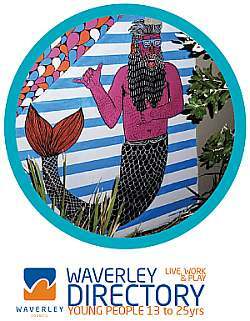 A snapshot of the demographics of young people in Waverley can be viewed here. To help navigate our services, Council has just released an interactive Youth Services Online Directory.